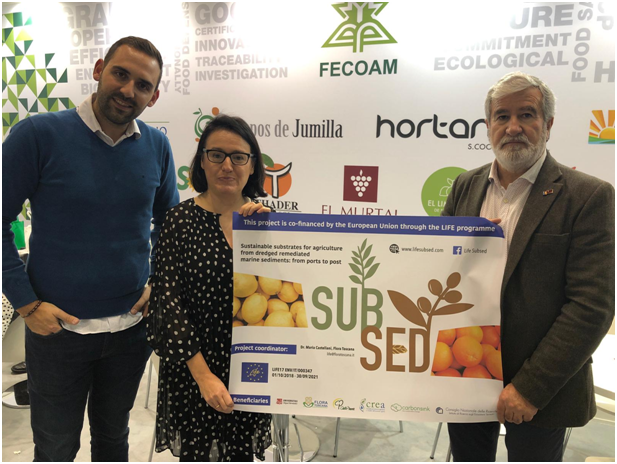 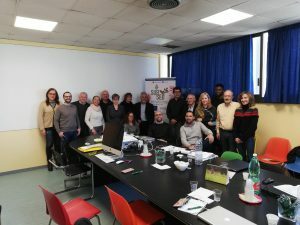 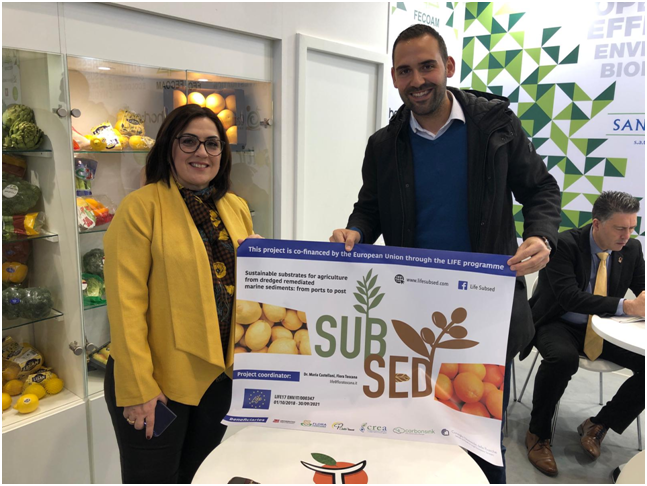 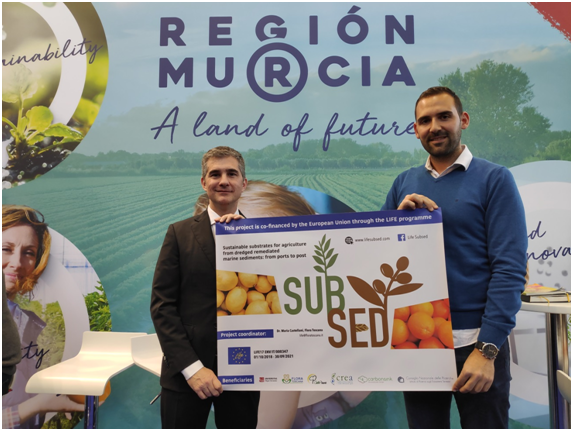 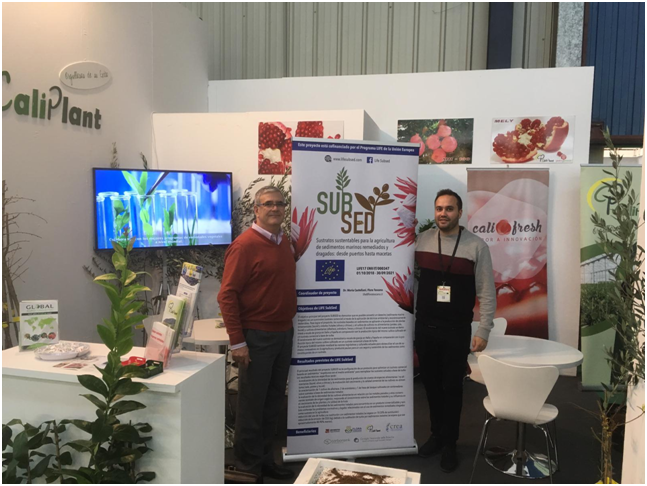 Thanks to the participation of Caliplant at the international Fruit Logistica fair, which was held in Berlin from 6 to 8 January, the objectives and results of the LIFE Subsed project continue to be disseminated. 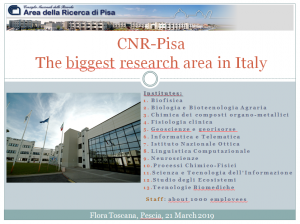 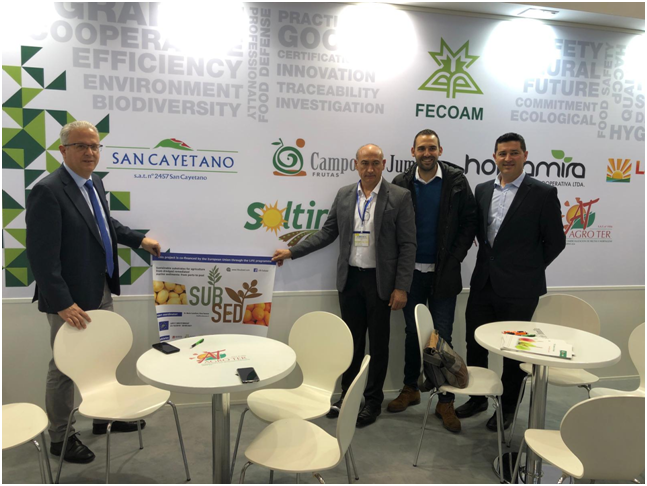 The delegates of Caliplant had the opportunity to meet different stakeholders and policy makers of great importance for the success of the project and the achievement of the objectives set. 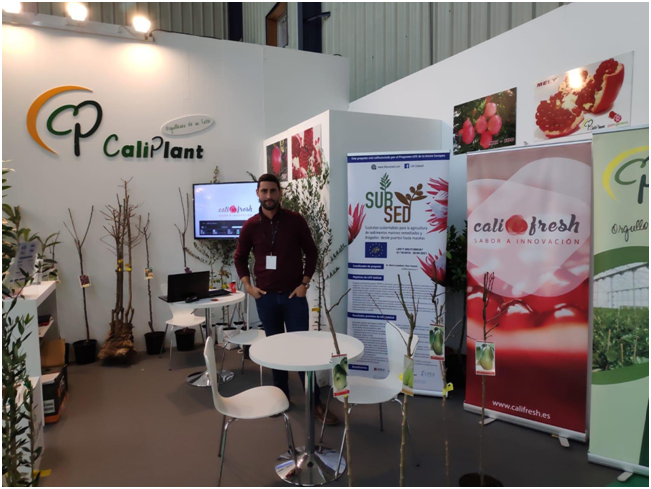 Caliplant participated in the Agroexpo fair, which was held from January 23rd to 26th 2019. 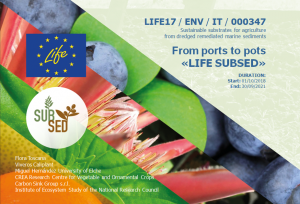 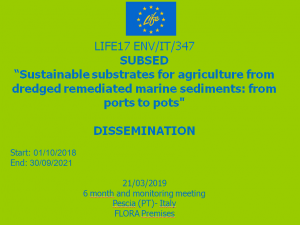 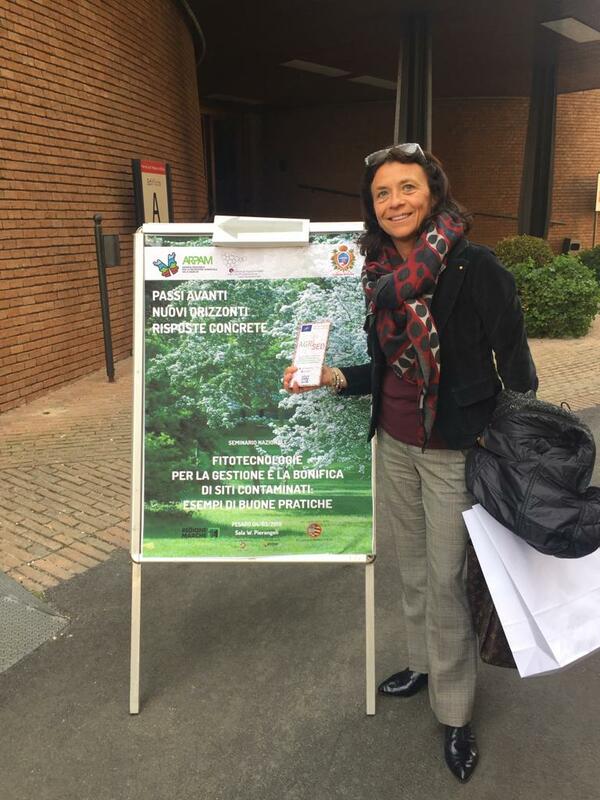 The event has been an important occasion for the dissemination of the aims and expected results of the LIFE Subsed project.